On April 12, 2019, Emma Marie Smith (Sister) slipped peacefully into eternal rest. She was born in Hickory, VA to the late Dennis and Pinky Smith. She attended Lott Cary Elementary School and Jacox Jr. High; she also attended Booker T. Washington High School. Emma graduated from the STOP organization nursing program of Norfolk, VA. After graduating she was employed at Lake Taylor Hospital where she enjoyed nursing. She also enjoyed pulling baby teeth and piercing ears, even though she wasn’t a dentist. Emma had a gift of gab, never denying anyone of anything, always opening up her heart. 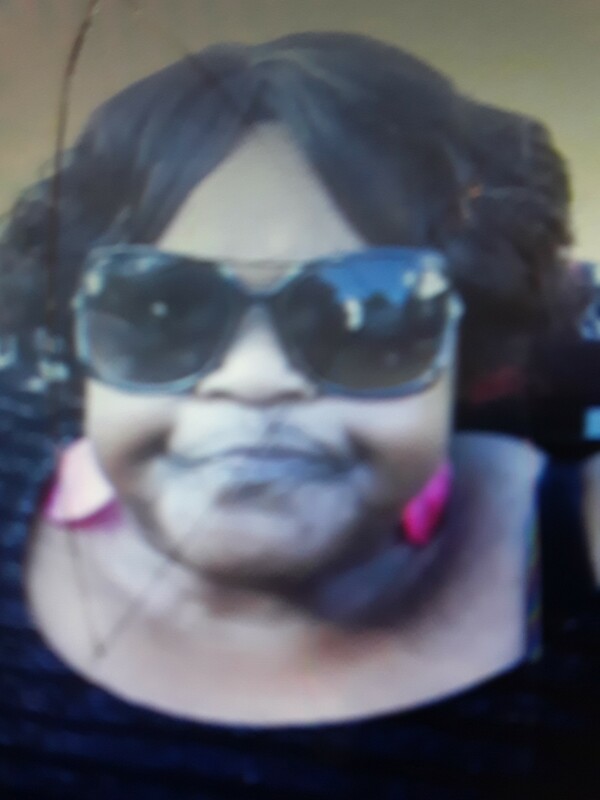 She was predeceased by her daughter; Tracey D. Smith and grandson, Veon Snowden and significant other, Larry Rome. Keionte Smith, Ebony Spencer, Franklin Johnson, Isiah Valentine, Lakria Davis, Tonenasim Tonenique, Shawnique, Sacred and Theodore Booker, ten great – grandchildren, and a host of nieces, nephews, cousins and friends. Heartfelt condolences. Losing someone we love is heartbreaking. Psalm 147:3 assures us that God(Psalm 83:18) heals the broken-hearted and binds wounds.